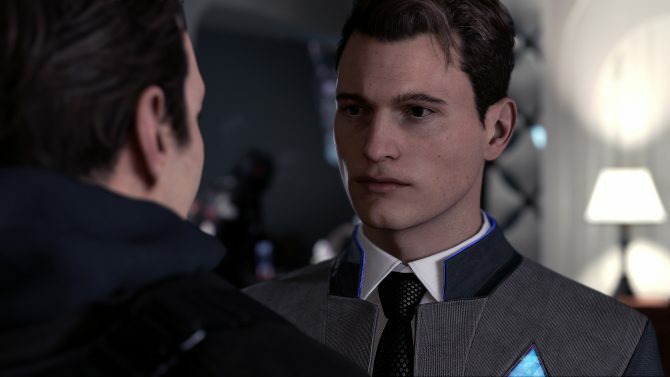 Quantic Dream’s upcoming title Detroit: Become Human has been on my radar since its announcement back in 2015 due to my love for stories dealing with how “human” androids actually are. 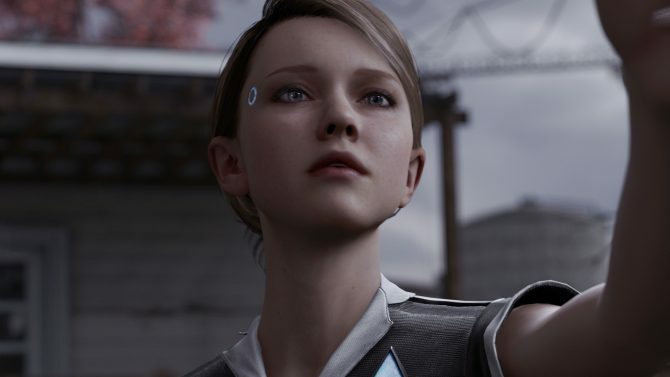 David Cage recently delved into the game’s androids a bit more with PlayStation Blog, discussing the studio’s view of how androids work in Become Human’s world. “Each time we could replace a human with a machine, we imagine mankind did it. They do whatever you need them to do. I was interested in giving them some kind of biological reality. What made them possible was the combination of two new technologies. One is what we call bio-components, internal modules that work like organs. The other is the energy generated by those is transported across the body by blue blood.? “An android grandmother to look after your kids – she was designed to look like a grandmother, look motherly and protective. ?Why give superpowers to a teacher or to a nurse? It doesn?t make any sense. 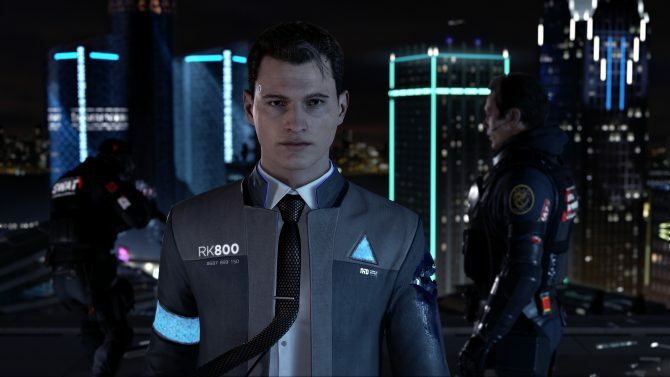 We thought that CyberLife would create androids with living eyes. It is micro-movements, because your real eyes are never still; they always move ever so slightly. It?s very discreet. You don?t really see it, but you feel it. And we thought [Detroit?s] androids would be that way.? “We really struggled to know what clothes they should wear and one of the parallels we make is with phones today. e can buy different phones of different colors and different sizes, and at the same time we can customize them. So we just imagined you would buy a simple version at the store, but you could buy extra clothes to make them look the way you wanted them to look. You can have an android be your assistant, you can have an android who will teach your kids, an android that can be a nurse. It?s like your phone. You can?t really upgrade it. You have to buy a new one. There?s a business behind it.? 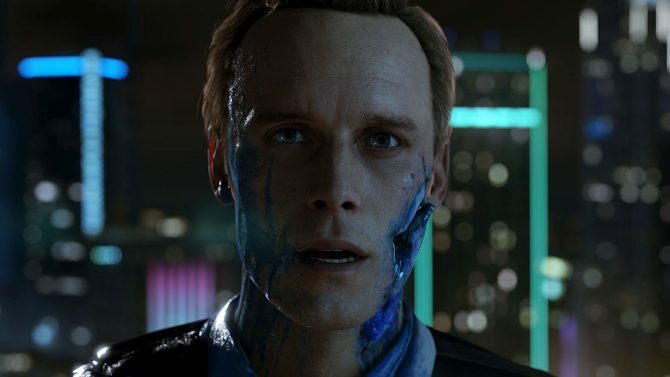 If you want to learn even more about Detroit: Become Human’s androids and world, you can check out the game’s E3 trailer. 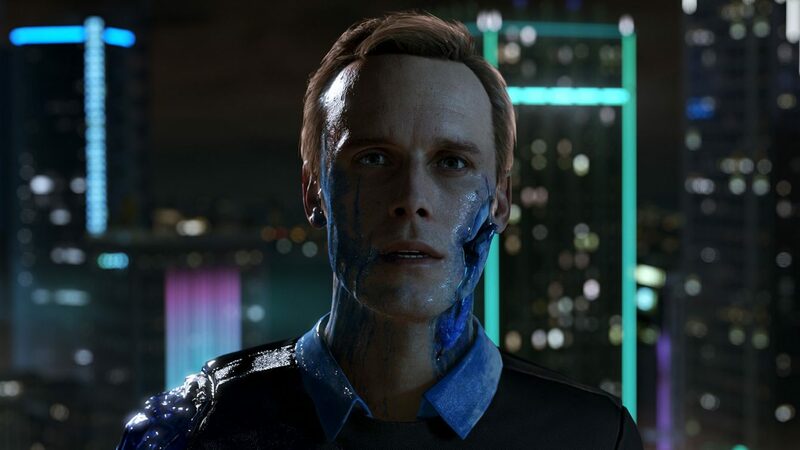 Detroit: Become Human is set to launch exclusively on PS4 in 2018, according to David Cage.